Texas Says Vote.org Users' Registrations Aren't Valid. Travis County Says They Are. State elections officials are warning people who think they registered to vote through the online service Vote.org that their registrations may not be valid. But Travis County election officials now say the registrations are valid, and that they will process them as they would any other application. Texas does not have online voter registration. But if Travis County's reading of the law holds up, it could be a loophole that allows for de facto online registration. 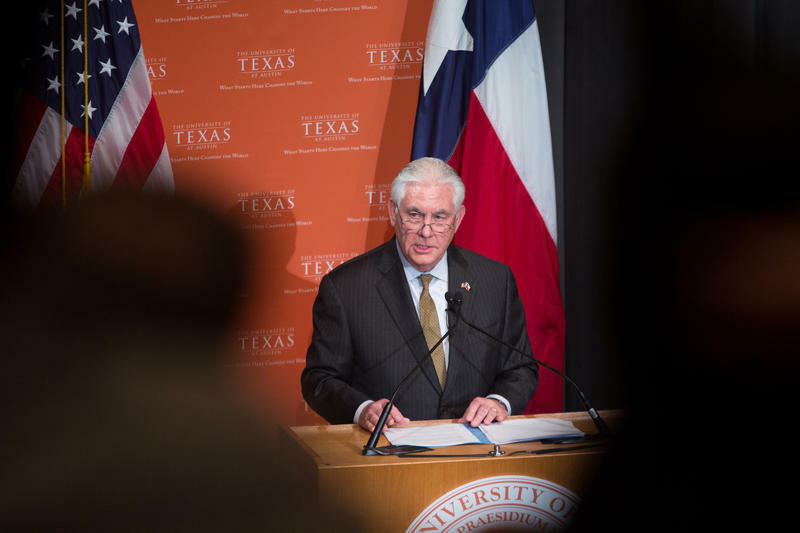 Secretary of State Rex Tillerson spoke at his alma mater, UT-Austin, on Thursday during a symposium on U.S. involvement and engagement in Western affairs. The event was hosted by the LBJ School of Public Affairs and the LBJ Presidential Library. Among other things, Tillerson talked about issues facing the Americas – particularly corruption. With the November elections just over two months away, Texans around the state are registering or renewing their voter status. That is, if they first have a government-issued identification card. 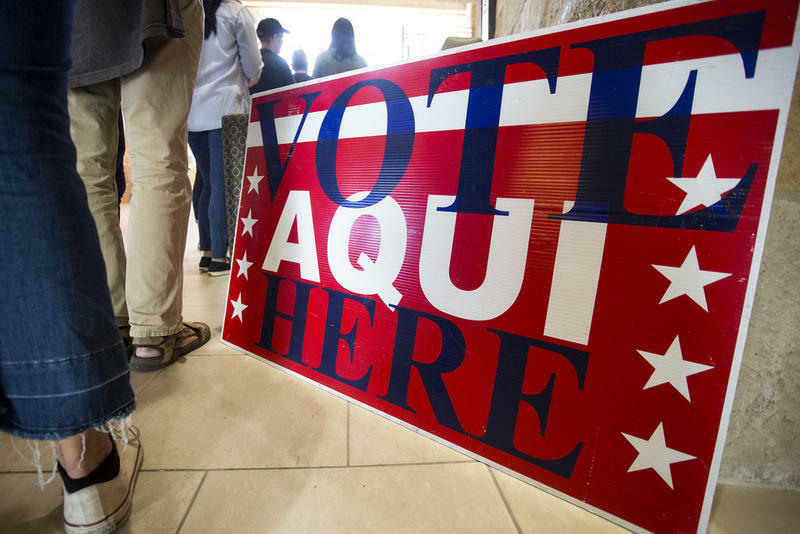 Texas' voter ID law is currently being challenged in court by the U.S. Department of Justice, but until a decision is reached, Texans will be required to show an ID to register as voters. But what does this mean for voters in rural areas? Or for Texans who mail in their ballots? Texas Secretary of State Nandita Berry is in charge of informing Texans of the voter ID law and how to register. Berry sits down with Texas Standard host David Brown to discuss the requirements for voter registration, and how to attain a government-issued ID before the November elections. 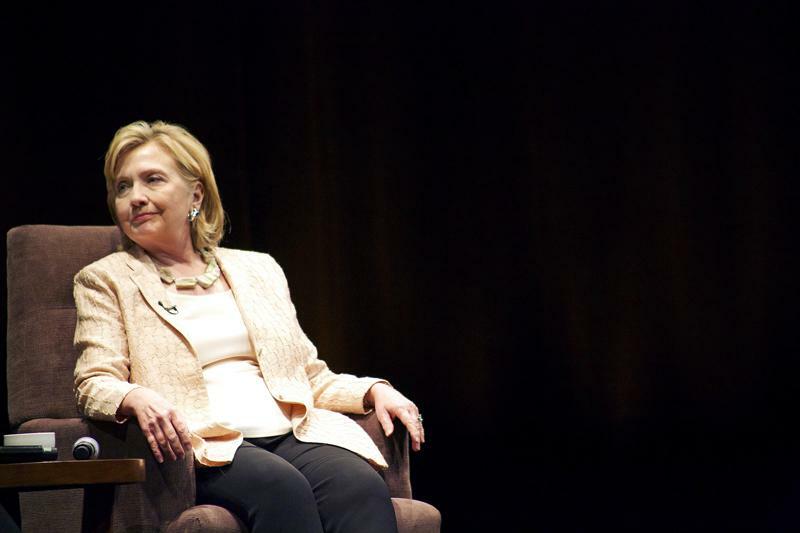 More than 2,000 people came to the Long Center for a conversation with Hillary Rodham Clinton. Clinton made Austin her 10th stop on her book tour promoting "Hard Choices," an autobiography covering a series of political events and crises Clinton faced during her four years as Secretary of State. The keynote address was full of lessons and accomplishments from Clinton's term. It mentioned her failures as well. 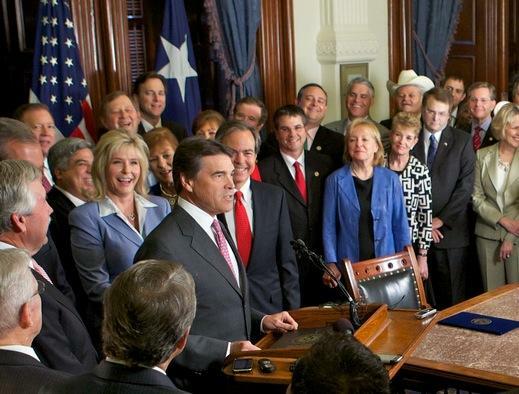 Texas' new voter ID laws can be used to discourage minorities and women from voting. That's according to the nonprofit Texas Civil Rights Project. Today, it released a 63-page report criticizing the states' voter registration procedures, and a lack of voting registration opportunities. Last June, the United States Supreme Court overturned a portion of the Voting Rights Act. The act was originally intended to protect voters from discrimination in voting matters, but the Supreme Court ruled that the application of the act, covering large parts of the South, was outdated. After the Supreme Court’s ruling, Texas instituted a voter identification law. The law requires registered voters to present a valid form of identification to vote. 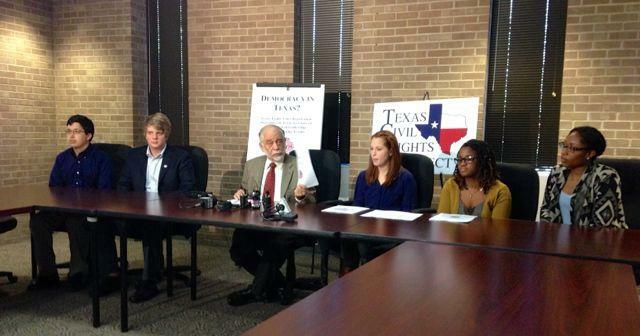 The Texas Civil Rights Project would like to see the voter ID law overturned, because they say it can be used to deter minority populations from voting. 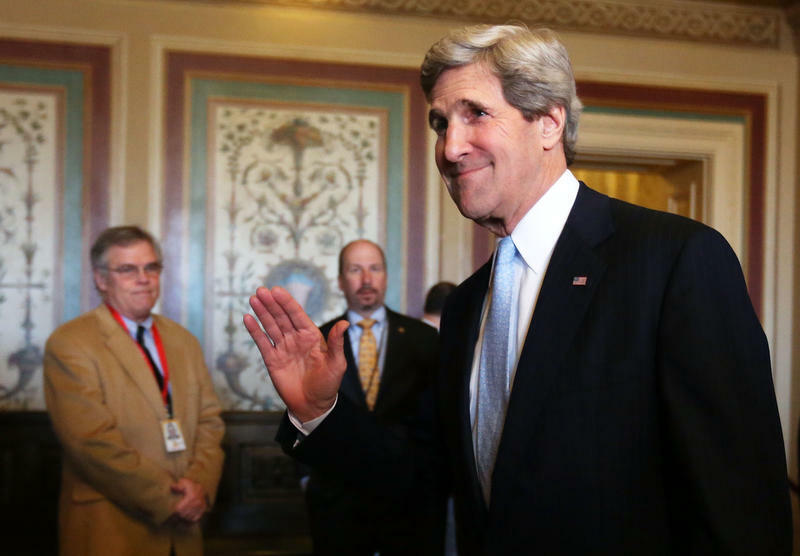 The United States Senate voted today to confirm Sen. John Kerry as the next secretary of state. Just five days ago, Kerry, a democratic senator from Massachusetts, testified before the committee he chaired. As NPR's Michele Kelemen reported at the time, the hearing was a love fest. Kerry is decorated Vietnam war veteran and the son of a diplomat. He has served in the Senate since 1985.